Music composed by Patrick Doyle. Hear from the maestro himself, Patrick Doyle, discussing his SGT. STUBBY score.. 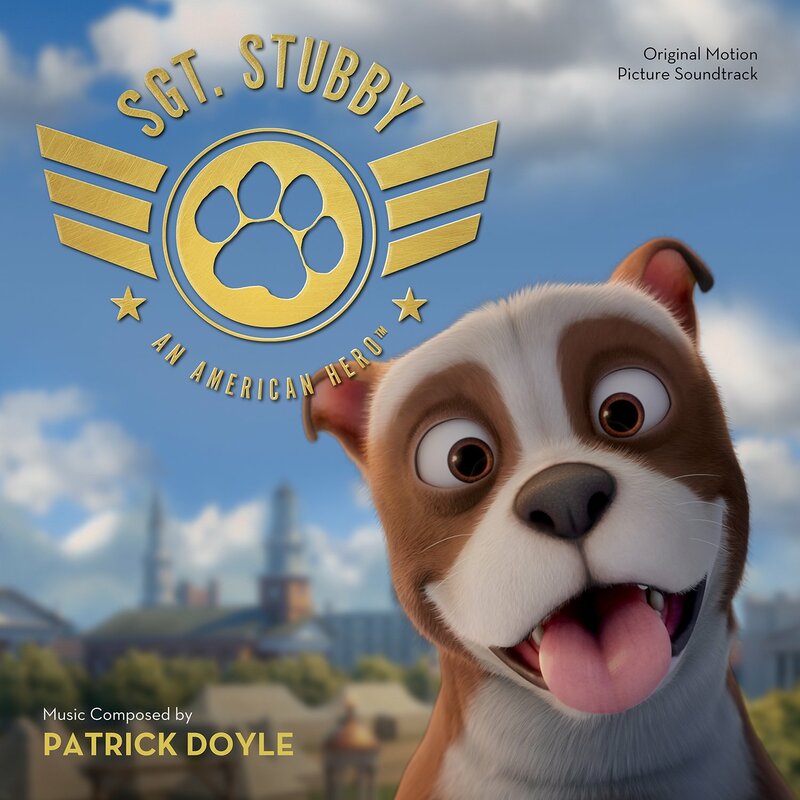 The movie soundtrack of Sgt Stubby An American Hero will be released digitally on April 27, 2018 and physically on May 18 by Varese Sarabande.